Incorporating mindfulness and mind-body medicine principles can dramatically improve many aspects of your practice. Clinicians see improvements in patient responsiveness, compliance and outcomes. The psychological component of cancer is massive. 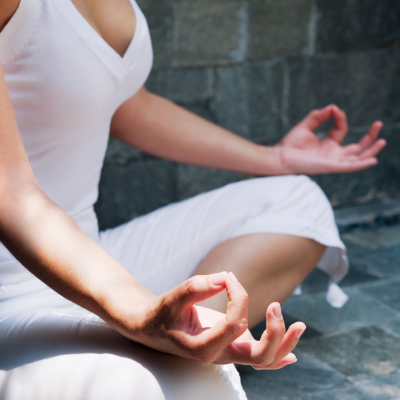 For most people mindfulness and mind-body medicine can take cancer care to a whole new level. It may be the most important aspect of care. 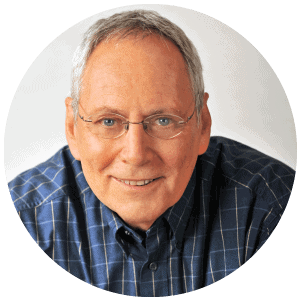 Dr Paul Epstein is a naturopath with extensive experience and training in many forms of psychological medicine. He lectures routinely on mindfulness as medicine, mind-body techniques and resolving childhood trauma. In this live webinar short course Paul is giving you skills and tools specific for your patients that have been diagnosed with, are being treated for, or have had a cancer. The mindful approach is enormously rewarding for you, as well as your patients. Dr Epstein has presented several programs for Health Masters LIVE and every time he receives personal letters of appreciation from clinicians who have been deeply influenced by his teaching. “I found the background material combined with the meditations during the presentation very powerful as a personal experience of connecting symptoms with their personal significance – so a personal experience of imagery as a profound healing tool, to inform work with patients. “Hi Paul. I just wanted to let you know how much I appreciated the mind body masterclass online lectures you gave with Health Masters Live. I was unable to attend the live online lectures so I have just finished watching the series. I am a family doctor (GP here in Australia) and have a lot of patients with past trauma and current issues with chronic pain, BPD, PTSD and anxiety as well as chronic GI issues. I have always been interested in psychological medicine and over the last few years I have been studying integrative medicine. This has opened up many new natural medicine and alternative approaches that I can consider with patients and work along with other practitioners to help the patient find their path in managing their illness – I truly have many more tools in my toolbox to help guide patients. I previously had felt that apart from the psychological aspects, I had exhausted the conventional medicine/drug approaches which are often very much only symptom relievers and don’t get to treating the underlying cause. This was very frustrating and I am grateful I sought and found a different approach to practice medicine.